Open every day except Sunday! Quiet, stress free, in home grooming. 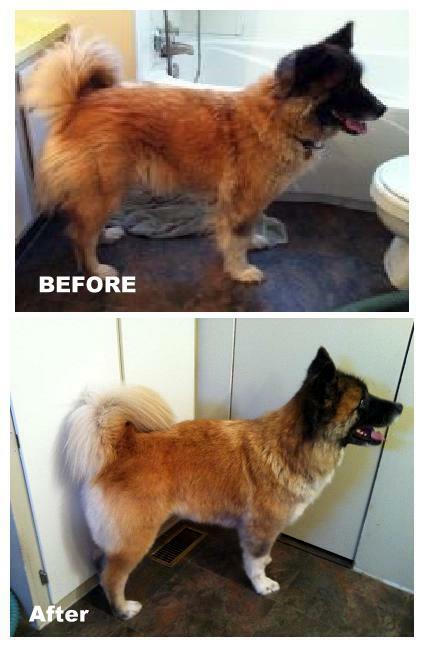 Take advantage of our low prices on grooming for large breeds!